One of Our Most Popular Grasses! 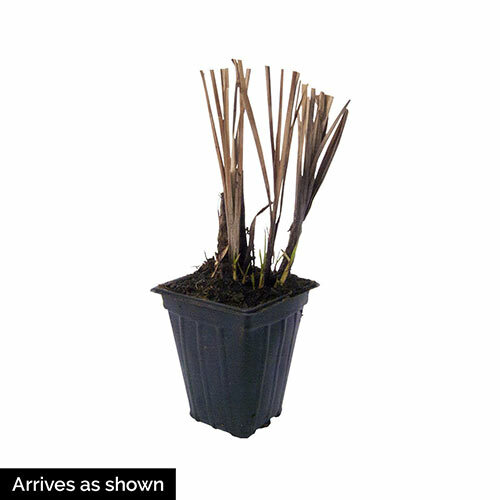 Enjoy months of beauty with this compact fountain grass. 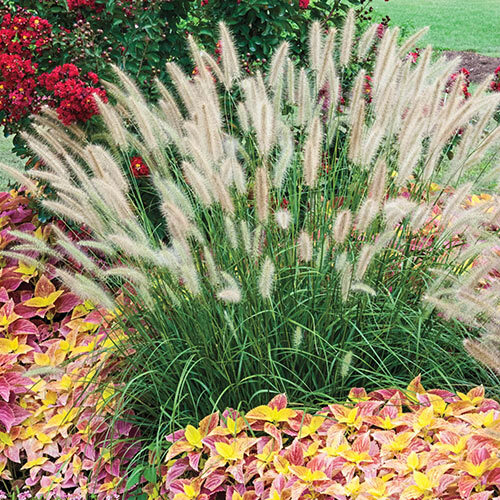 It produces pretty cream-tan plumes in the summer— and stays attractive throughout the winter. So, it's a good choice for gardens with shorter growing seasons. Plant in your borders—and use as fresh cut and dried flowers. Soil RequirementsLight, moderately fertile soil that is well drained. Additional InformationWorks well as a backdrop in a perennial bed.